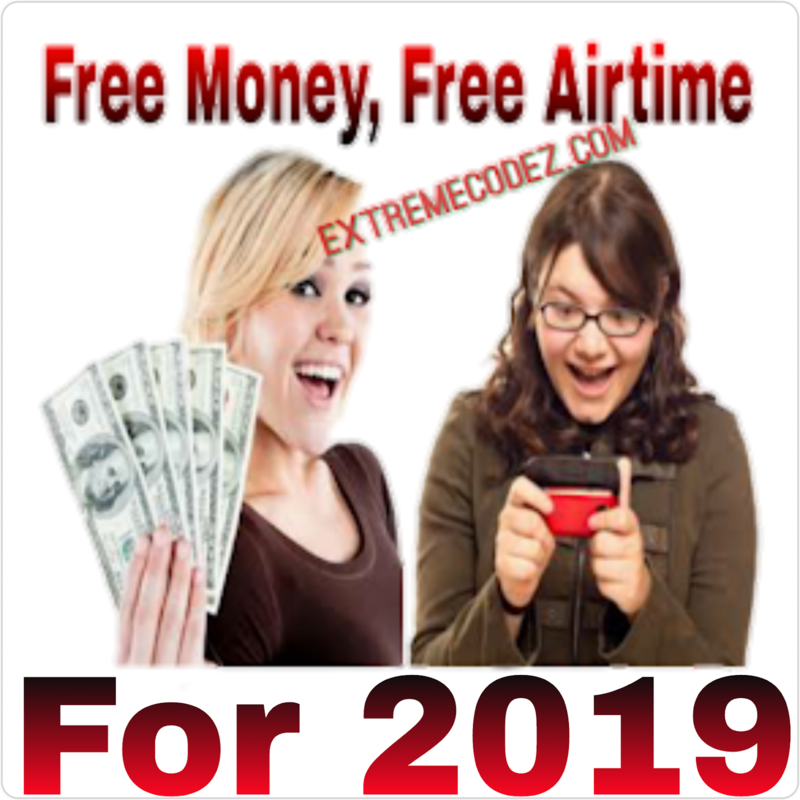 Airtel is here with another amazing bonus for it's customers, this offer is way too good to be true but yes it true. Just days back airtel advertise the coming of their unlimited data plan which is yet to be out. The Airtel 6x time 600% bonus bundle is a bonus-on-recharge bundle that gives you six (6) times the value of your recharge for data, SMS and calls to All Network. 6x bundles are open to all Airtel prepaid subscribers. N100 Value Received - N600 Validity 30 Days. N200 Value Received - N1200 Validity 30 Days. N300 Value Received - N1800 Validity 30 Days. N500 Value Received - N3000 Validity 30 Days. N1000 Value Received - N6000 Validity 30 Days. Bundle values can be used for calls to all networks including data and SMS. 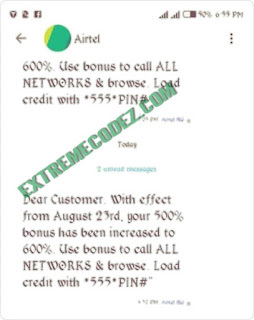 You can get Airtel 6x times 600% bonus by recharging using *555*PIN#. You can check your 6x time bonus bundle balance by simply dialing *123#. Do I lose what is left of my 6x time bonus bundle if I do not use it up before the validity expires? 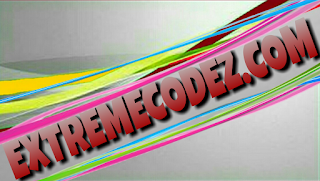 » Local SMS On net SMSN8/SMSOff net SMSN8/SMS Data N100, N200 & N300 Bundles3k/KB N500, N10001k/KB. Don't forget to share your experience regarding the Airtel 6x time bonus bundle, also share this post to your friends by using any of the below share buttons. Just days back airtel advertise the coming of their unlimited data plan which is yet to be out. 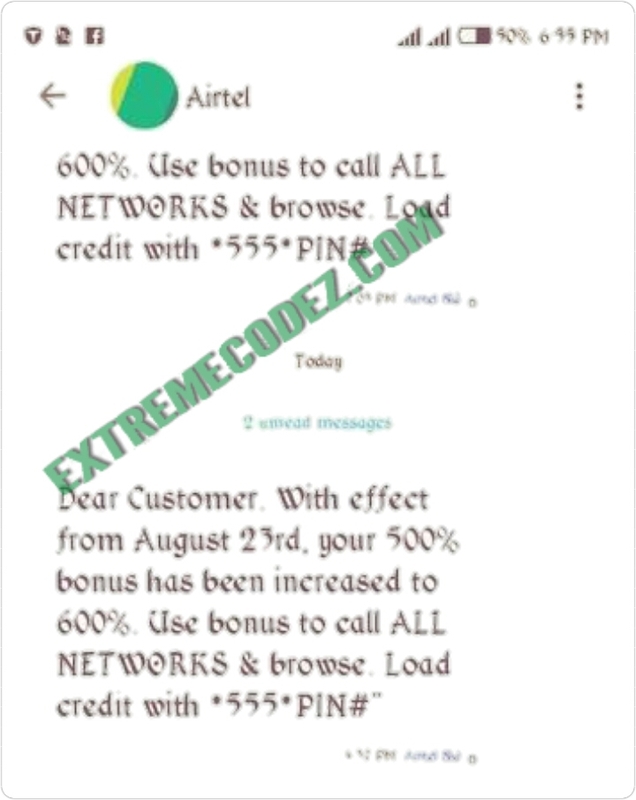 The Airtel 6x time 600% bonus bundle is a bonus-on-recharge bundle that gives you six (6) times the value of your recharge for data, SMS and calls to All Network.